Is 2018 VW's breakout year? Volkswagen Philippines is on a roll. 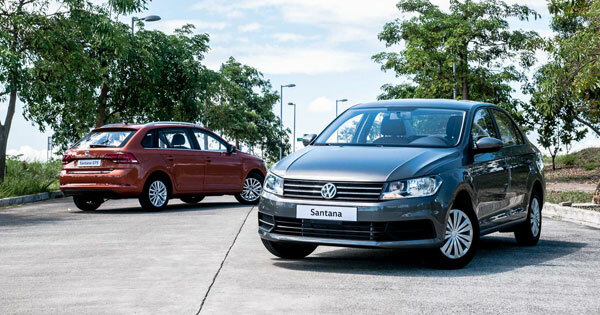 Not only did the German carmaker just introduce the Santana--an all-new, budget-friendly subcompact sedan--it also brought in four new additions to its local lineup: the Lavida, the Lamando, the Santana GTS, and the Tiguan 280 TSI DSG Comfortline. 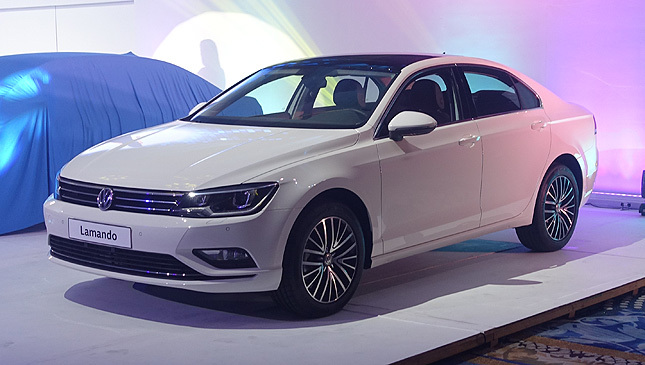 The Lavida and the Tiguan will be available in the company's dealership network by May 19, 2018, while the Lamando and the Santana GTS will arrive in November. 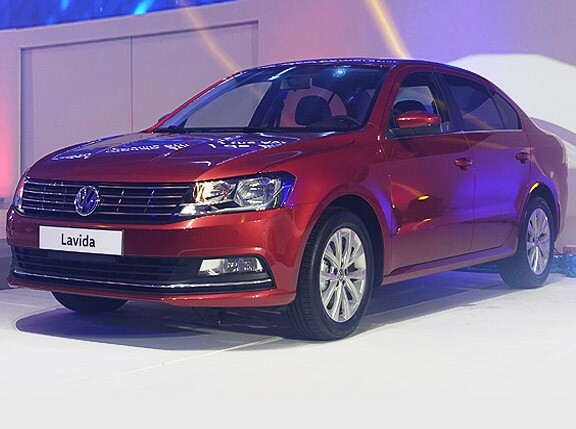 The Lavida is Volkswagen's best-selling sedan in China, and comes with a 1.4-liter turbocharged gasoline engine capable of 128hp and 225Nm mated to a seven-speed automatic transmission. Price is set at P1,171,000. The Lamando, meanwhile, packs a 1.4-liter TSI gasoline mill mated to a seven-speed automatic as well. No prices or performance figures have been announced, though we expect them to be made known leading up to its November arrival. 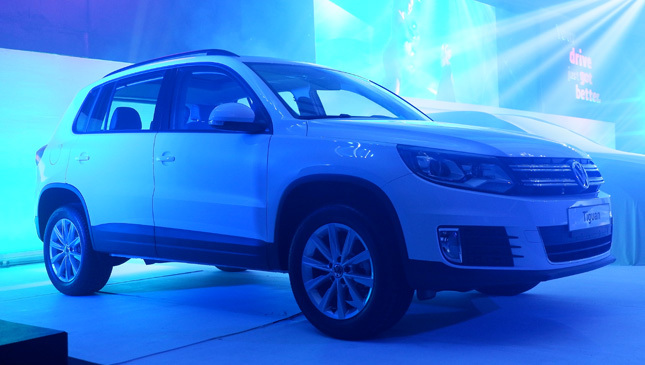 Lastly, the cheaper Tiguan 280 TSI DSG Comfortline, Volkswagen's stylish compact crossover. It still runs on a 1.4-liter TSI gasoline engine with an output of 148hp and 250Nm mated to a six-speed automatic transmission. Inside are new leather seats, an eight-speaker sound system, and a panoramic sunroof. The price tag is now P1,648,000 (down from P2,259,000). All come with three years or 100,000km warranty (whichever comes first), and a three-year warranty for paint and through-corrosion are also being offered by the carmaker. 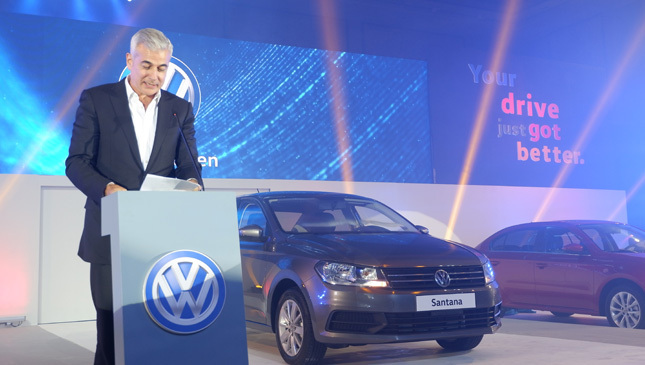 Ayala Corporation CEO Fernando Zobel De Ayala is inviting the Philippine motoring public to check out the latest offerings by Volkswagen Philippines. "These are the cars that will take you to where you need to be at every stage of your life--helping to ensure, as we like to say, that your drive just got better," he added. 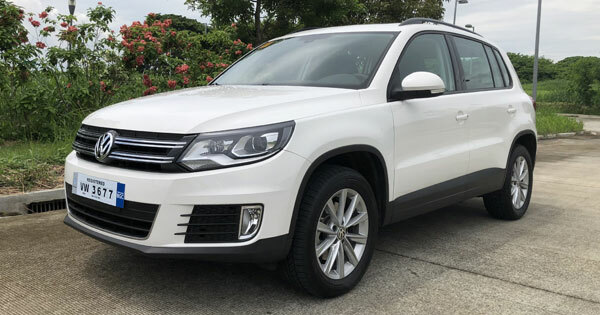 Shanghai Volkswagen's first vice president David Powels has this to add: "Volkswagen is very much committed to further growing our brand in the Philippine market. First of all, we will do this by offering Philippine car buyers these fantastic products shown here today, which we believe without doubt are a perfect fit to their wants and needs." That's quite a lineup, even without the all-new Santana. 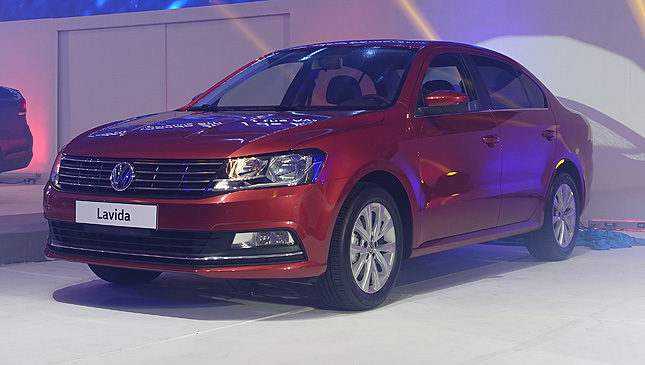 And that's on top of Volkswagen's current offerings of the Golf GTS, the Jetta, and the Passat. 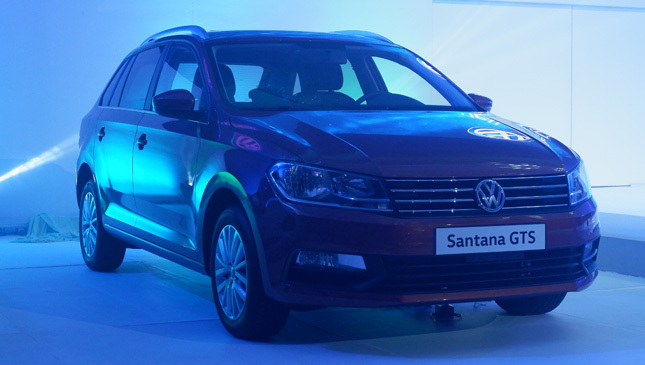 "When we said Volkswagen is a sleeping giant, we were referring to this, the Santana," Volkswagen Philippines' marketing head Franz Decloedt told TopGear.com.ph. "This will change the game in the automotive industry." 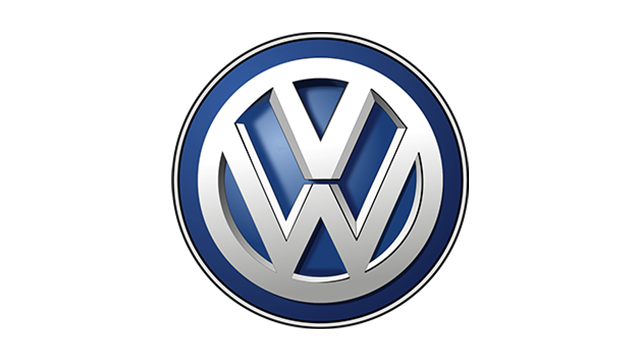 With an increased number of products--not to mention a few significantly more affordable ones--will 2018 be the year Volkswagen breaks into the mainstream? We'll find out soon enough.